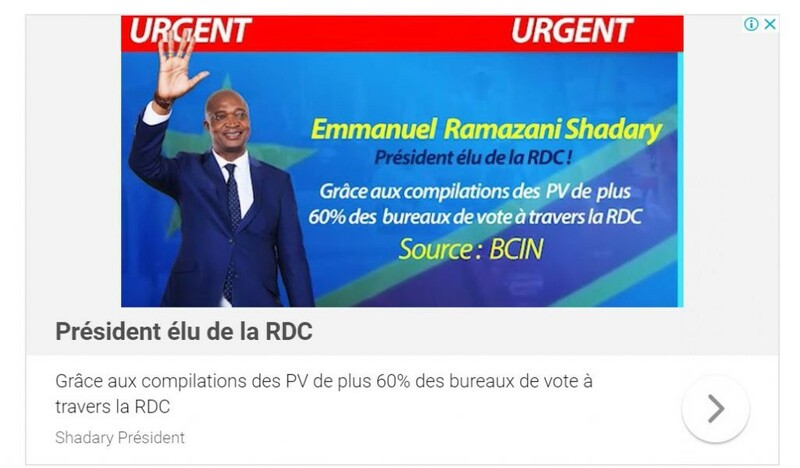 If you are anywhere in DRC, or in Brazzaville, Kigali, Gabarone, Kampala or in other locations that border on DRC, and you’re seeing ads that declare any candidate the winner of the DRC elections, PLEASE TAKE SCREENSHOTS including the URL of the page. Please click on the ad, and screenshot the page it returns, including the URL. 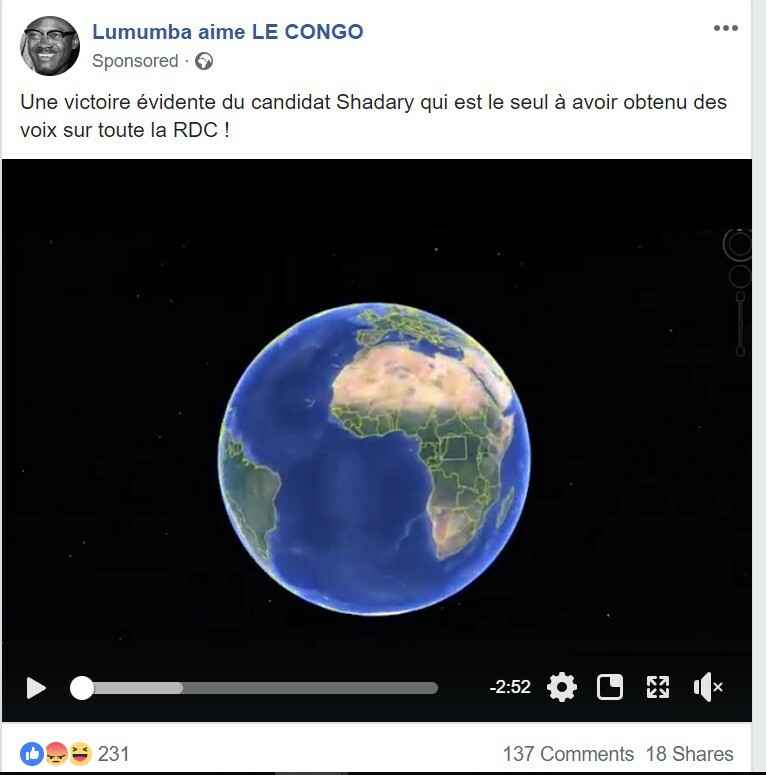 Send those screenshots to my team at MIT: ethanz AT mit DOT edu — we are collecting these images so we can ask Google and Facebook to prevent the transmission of false information that could be used to cement a stolen election.